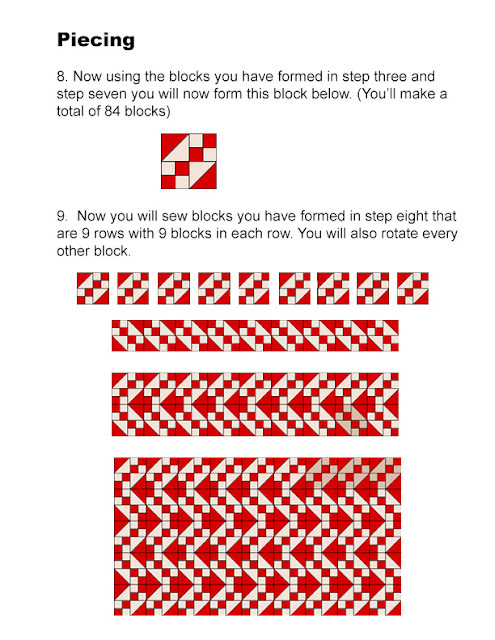 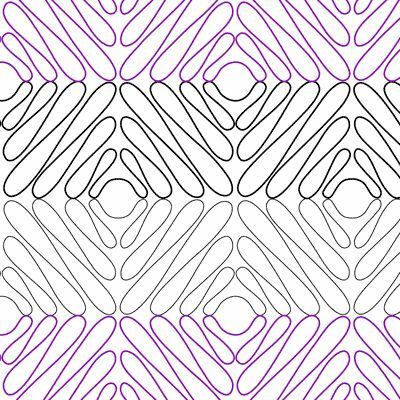 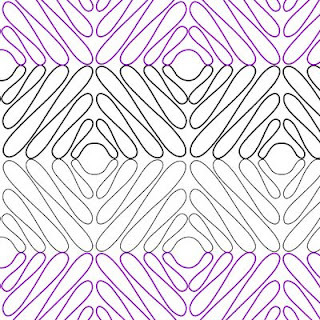 Shuffle is a quilt that is form by using a simple Jacobs Ladder block but twisted to form a new pattern. This is a easy quilt for beginners and all you would need are some charm packs! 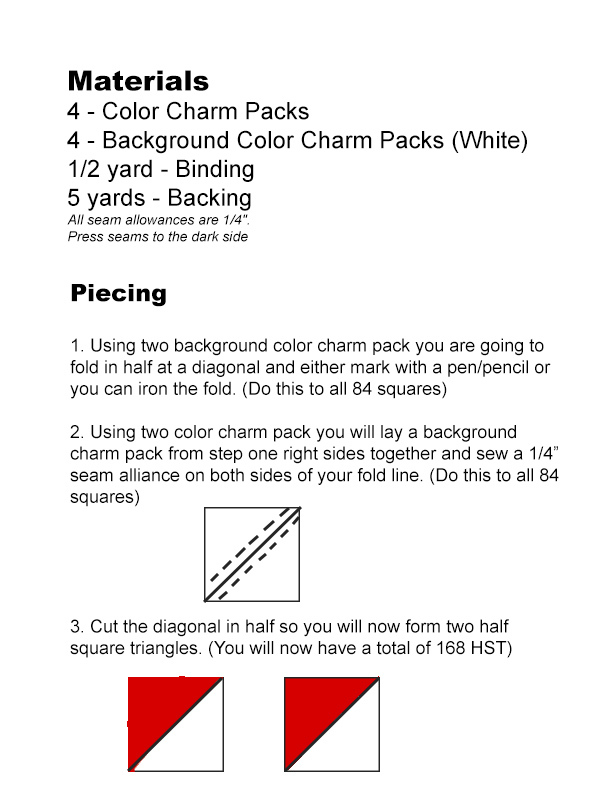 This would also look great with a pattern charm pack to give it a scrappy look! 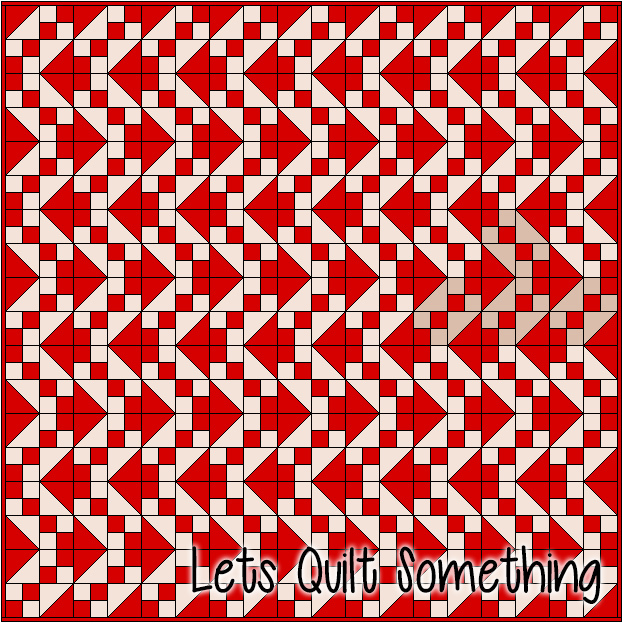 Now you have finished your quilt, now we all get stumbled upon what to quilt on this quilt? 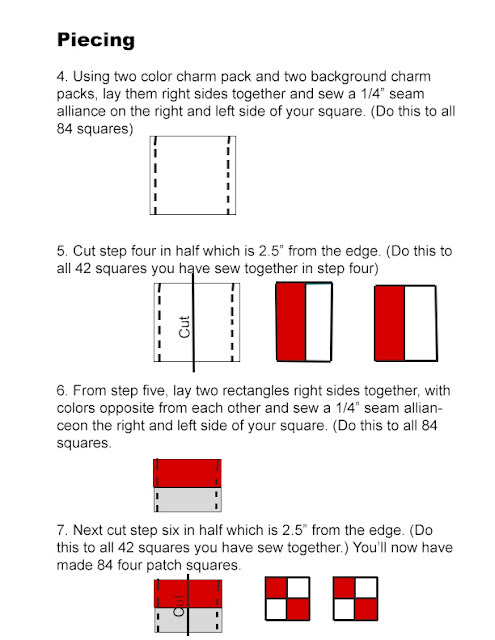 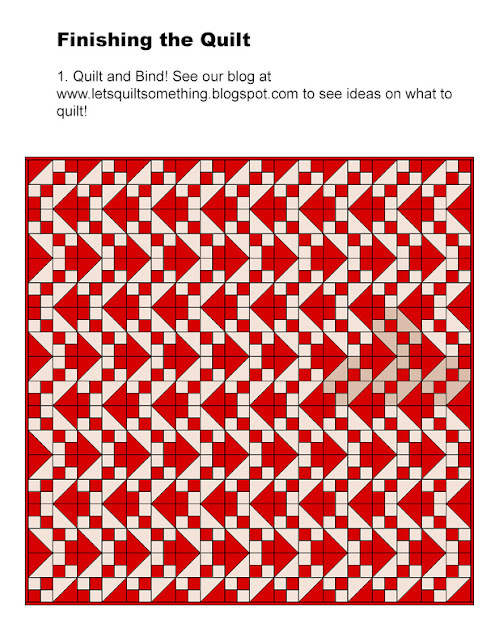 Well here are some ideas that hopefully will help you all out for a edge to edge quilt pattern.